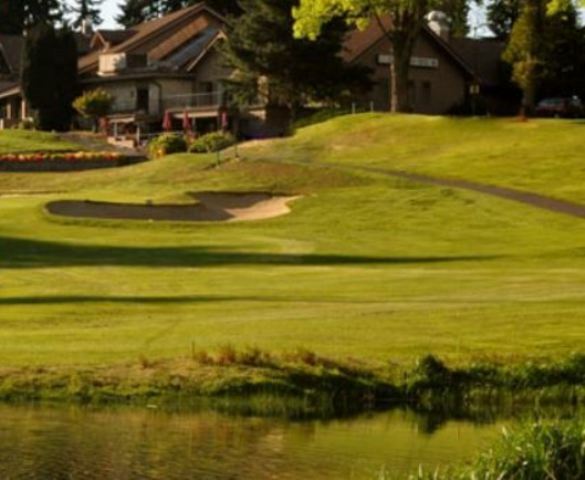 Ballinger Lakes Golf Course, previously named Ballger Park Golf club is a Public 9 hole golf course located in Mountlake Terrace, Washington, adjacent to Lake Ballinger. 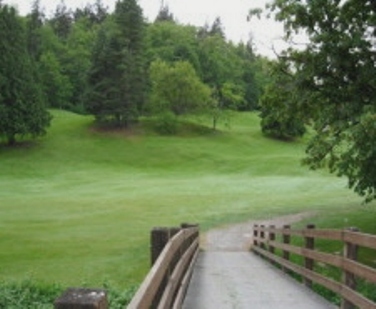 The course first opened for play in 1958. Ballinger was redesigned in 2000 by William Overdorf. 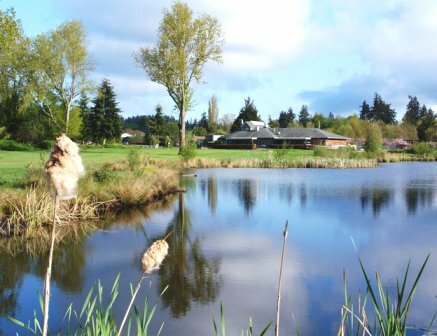 The city of Mountlake Terrace invested over $1 million in drainage and other upgrades. Ballinger Lakes Golf Course has tree lined fairways. 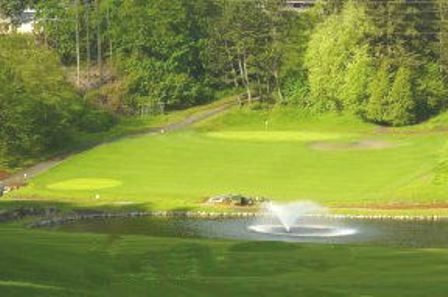 The small undulating greens are maintained in excellent condition. Water comes into play on half of the holes. Par for the course is 34. 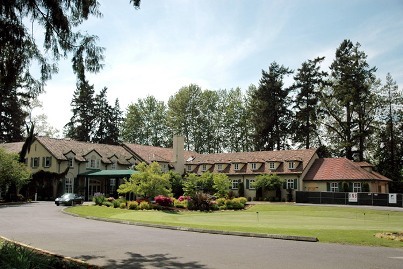 From the back tees the course plays to 2,564 yards. From the forward tees the course measures 2,267 yards. 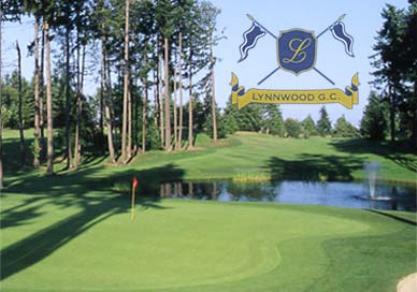 The longest hole on the course is # 9, a par-5 that plays to 462 yards. 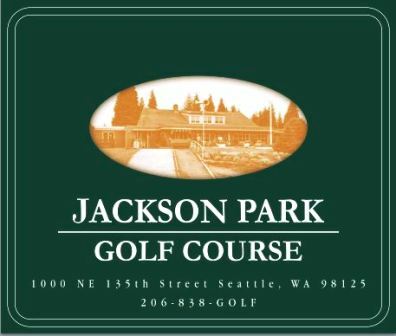 The shortest hole on the course is # 5, a par-3 that plays to 152 yards from the back tees. 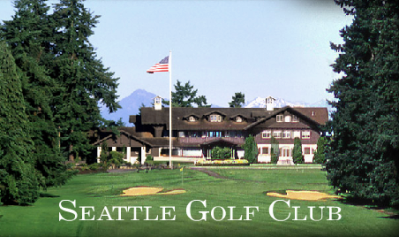 Watch out for # 1, a 363 yard par-4 challenge and the #1 handicap hole on the course. The easiest hole is # 6, a 314 yard par-4. 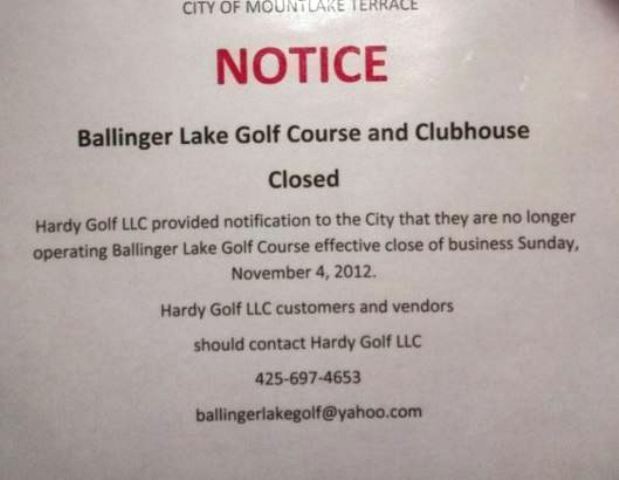 Ballinger Lakes Golf Course closed November 2012.